Never before seen in Bloomington-Normal! Featured in magazines! 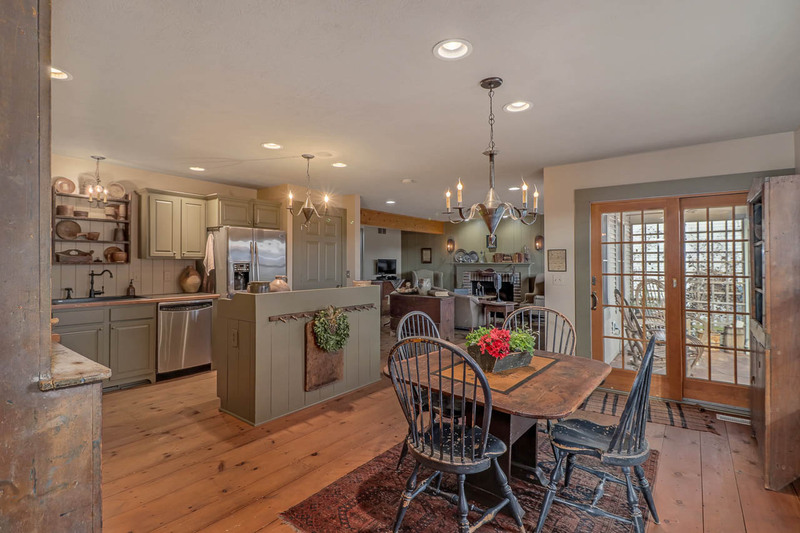 Incredible one-owner custom home in Golden Eagle Subdivision with antique design throughout, open floor plan and tons of updates. Beautiful custom soft pine wood floors and trim cover the whole first and second floor. Quiet formal dining room. Eat-in kitchen with large island, Blanco sink, and SS appliances. Full bath on first floor offering opportunity for 1st floor master. Actual master on second floor features large full bath with dual vanity. Two more bedrooms, another full bath and laundry finishes out the 2nd floor. Finished basement offers 4th full bath, large storage room, and WET BAR! Backyard has stunning landscaping – perennials galore and irrigation system. New hot water heater, new roof, Anderson 400 Series windows throughout, New Goodman HVAC 2016.